The new DJI Goggles are finally here!!!! 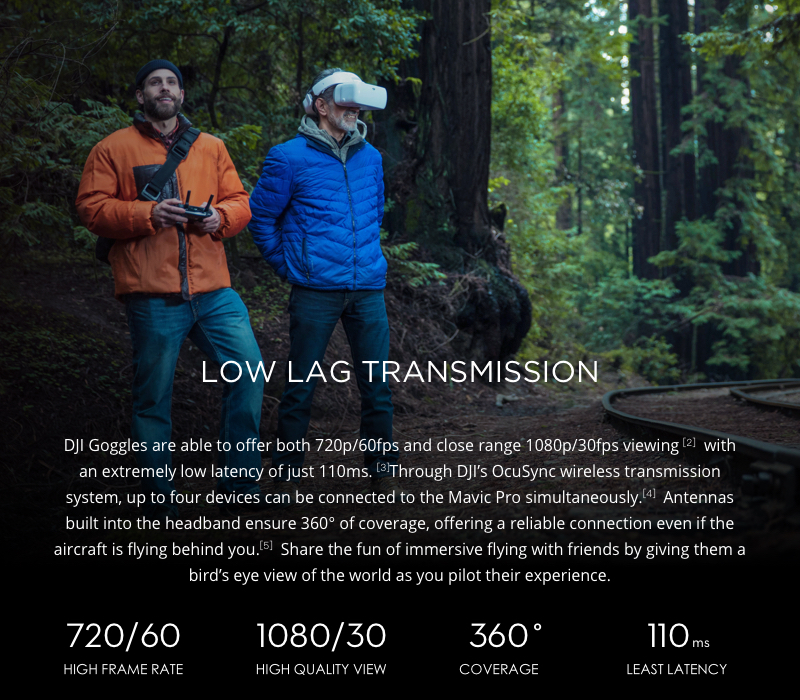 The new DJI Goggles have been released!!! Pre-order your today. Click below for more information.